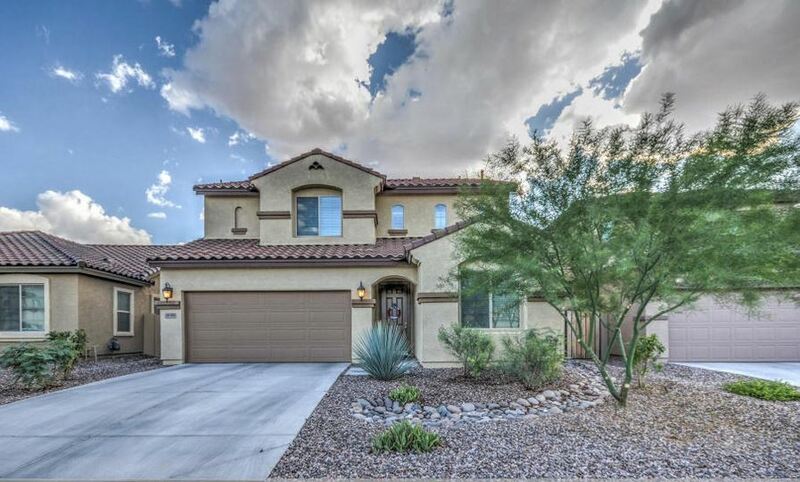 Come and see this stunning 4 bedroom home with bonus room. 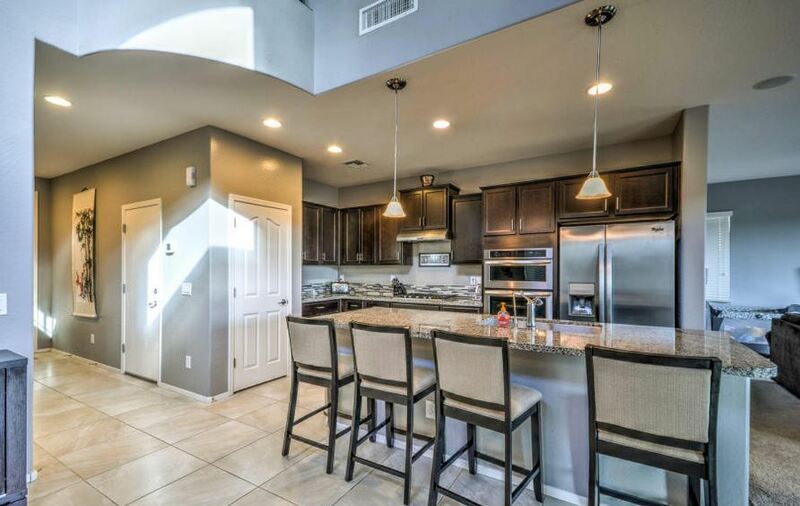 Open floor plan with tall ceilings throughout. Enter to vaulted ceilings and stunning Kitchen. 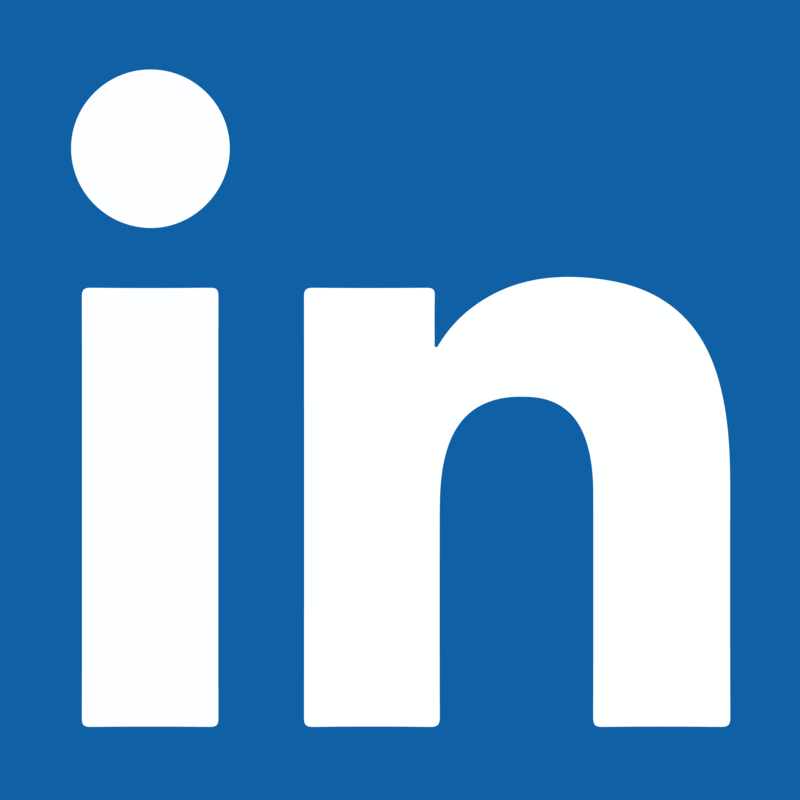 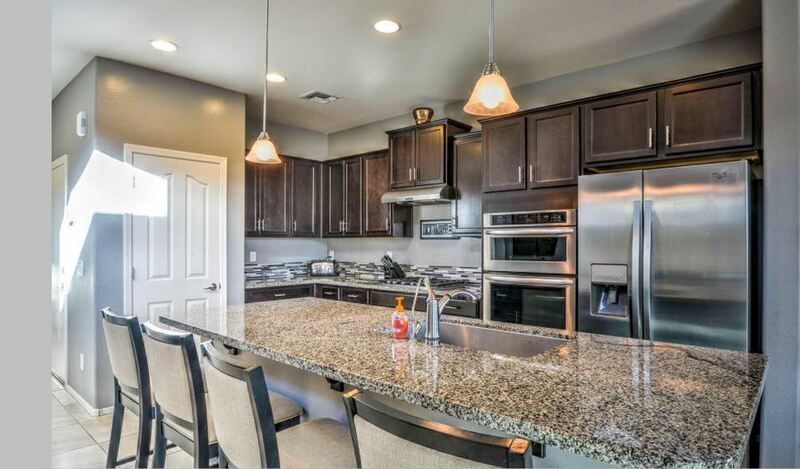 Granite counters, stainless steel appliances Reverse Osmosis system, whole home filter system and espresso cabinets offer a clean and modern beauty. 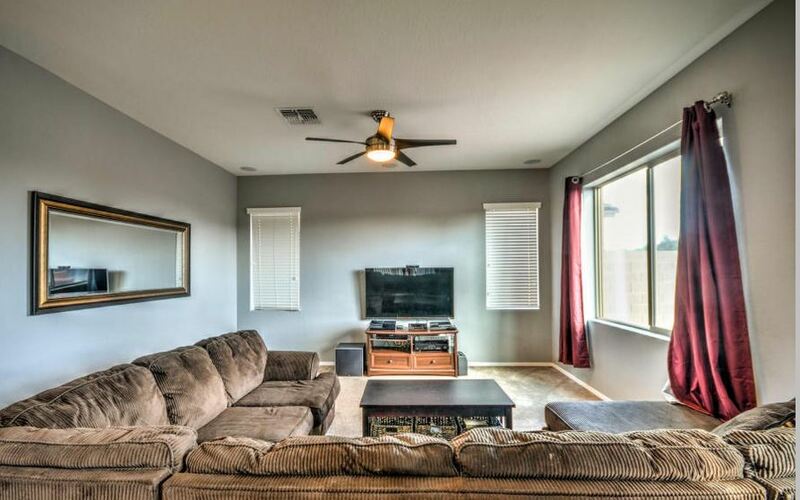 Large ceramic tile in all the right places, large open great room with 9 foot ceilings, large dining room just below landing with vaulted ceilings. 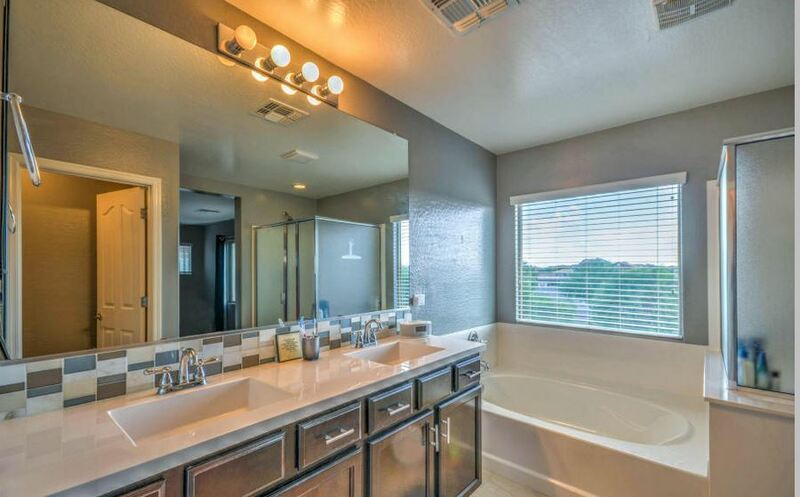 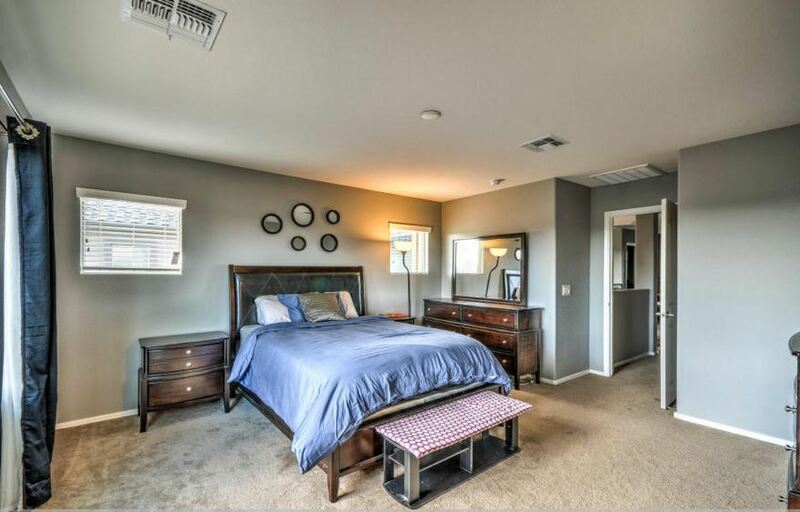 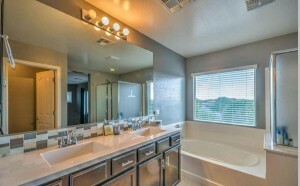 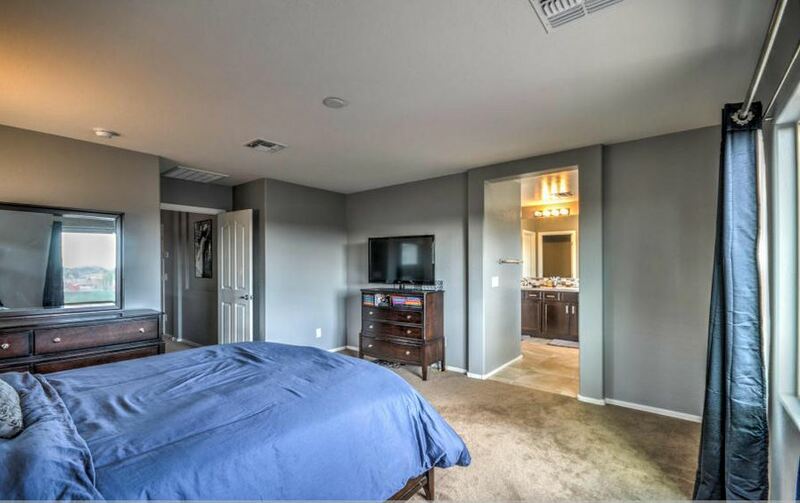 Three full bathrooms, all with granite counters and stunning cabinetry. 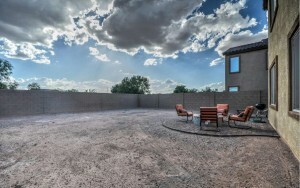 Tandem 3 car garage, huge backyard ready to fulfill all your landscaping dreams. 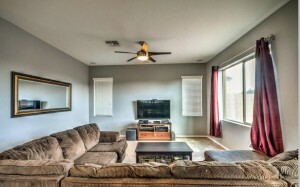 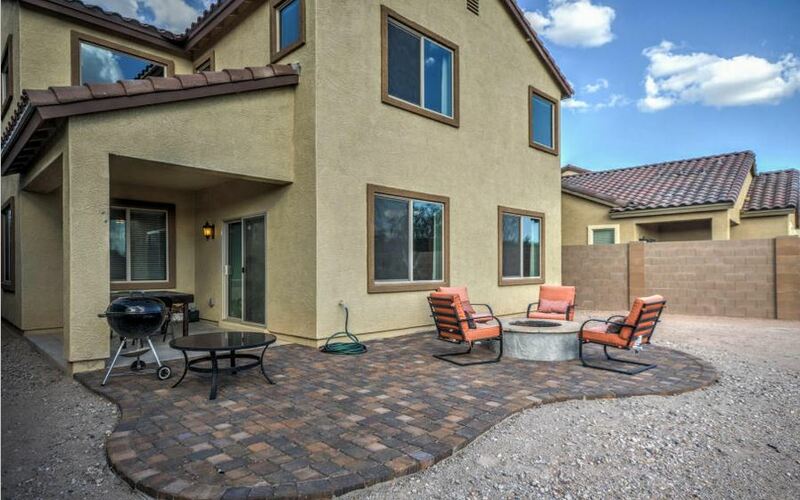 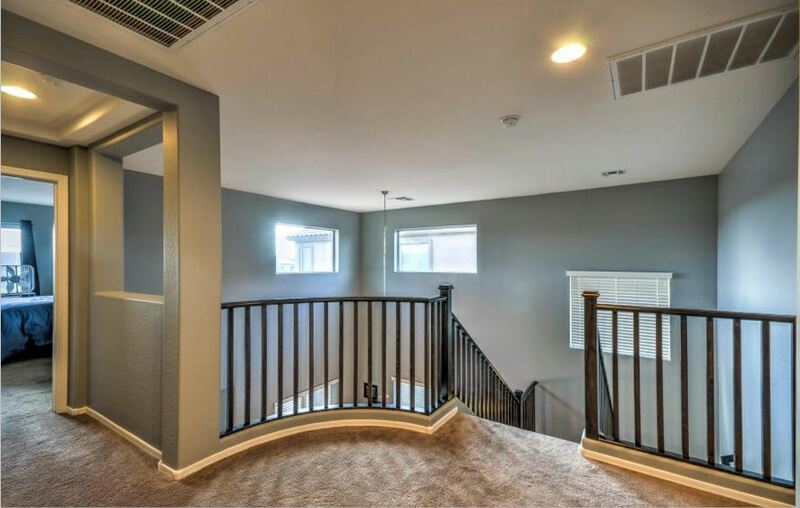 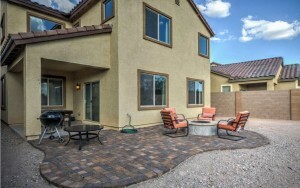 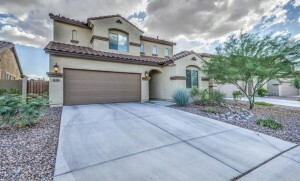 Don’t miss out on this stunning home in Johnson Ranch.